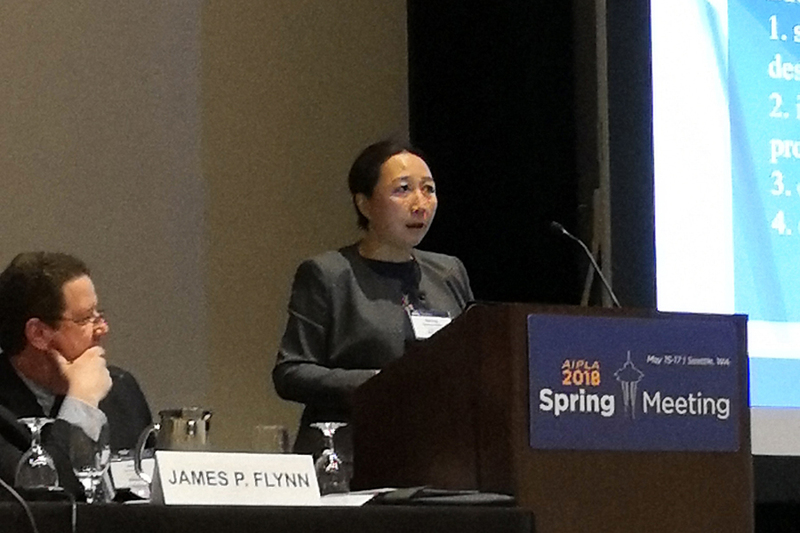 On May 16, Founding Partner Spring Chang, Managing Partner Simon Tsi, Senior Advisor Shawn Chen and the assistant to partners Ron Tsi were invited to attend the AIPLA 2018 Spring Meeting, and Ms. Spring Chang made a keynote speech on the protection system for trade secret in China. This four-day Meeting was held at Westin Hotel in downtown Seattle, WA. 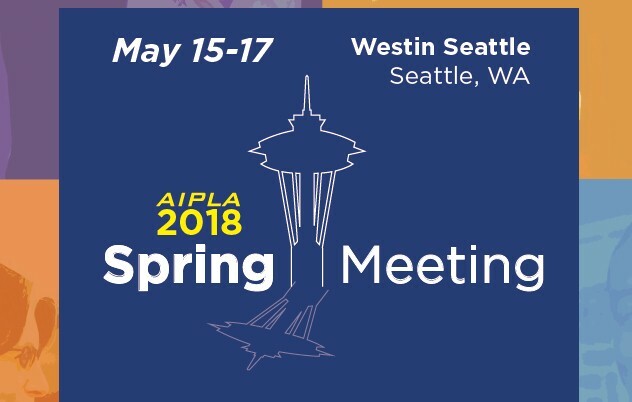 AIPLA is the abbreviation for American Intellectual Property Law Association. This association has always been a global advocate for intellectual property law since it is formed in 1897. AIPLA now has 14,000 members in total from various countries and regions, including lawyers, in-house counsels, government officials and members from academic organizations. The mission of the Meeting is to improve and promote intellectual property law, and focus on and influence the tendency of the judicial trial. 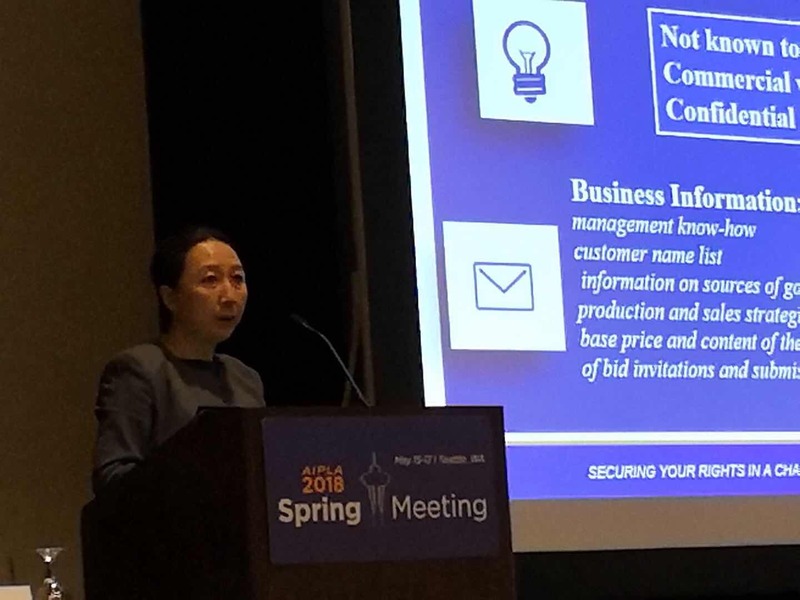 At the Meeting, Ms. Spring Chang gave an excellent keynote speech to explain the trade secret system and practice experience in China and other Asian countries and regions. She introduced the development in Chinese laws and regulations on trade secret, the protecting object of trade secret, infringement ways and relief measures. She made a statement based on the above to compare the practice in Mainland China to that in Japan, South Korea, India, Taiwan and other Asian countries and regions. The speech was highly regarded by the audience. 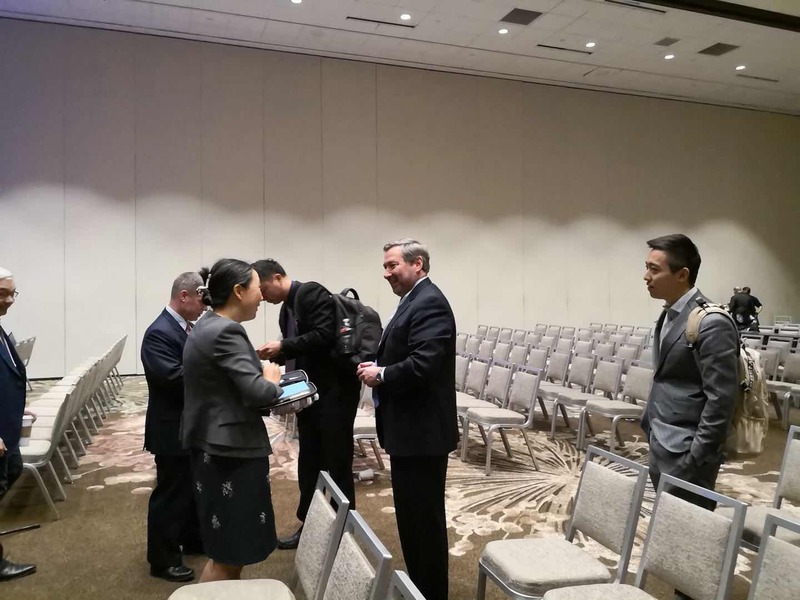 Despite the general background of the current intensified trade war between China and the US, many American companies and organizations lack sufficient understanding of Chinese intellectual property protection system. As a Chinese law firm, Chang Tsi & Partners introduces the protection system of the intellectual property rights and the related cases in China to strengthen the close communication and connection with American corporate departments and organizations relative to the intellectual property. Chang Tsi aims to make an active response to improve the domestic system and strategy for the Chinese intellectual property protection. 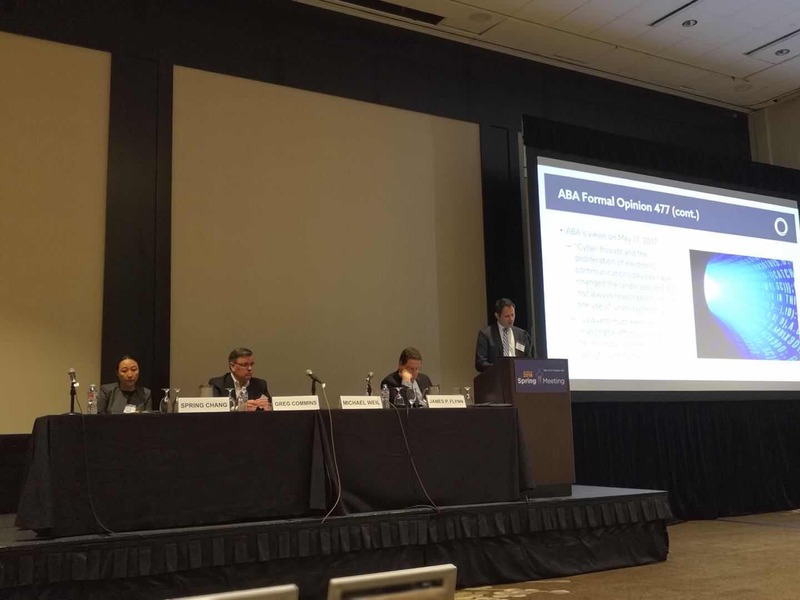 This splendid Spring Meeting attracted nearly 800 attendees including relevant practitioners around the world from renowned companies, law firms and legal administrations, such as Nike, Johnson & Johnson, NBC, Fujitsu, IBM, Finnegan, the University of Washington, etc. The featured speakers were: the Honorable Andrei Iancu, Under Secretary of Commerce for Intellectual Property and Director of the United States Patent and Trademark Office. The Honorable Susan Illston, United States District Court for the Northern District of California and AIPLA Member and Corporate Practice Committee Chair Phyllis T. Turner-Brim, Starbucks, Inc. Other featured speakers at the Meeting came from various internationally known companies and organizations, such as Google, Qualcomm Incorporated, T-mobile, Microsoft, Nintendo, the University of California at Berkeley, the University of Virginia, CCPIT Patent and Trademark Law Office and the U.S. Customs and Border Protection. After the sessions, the Sponsors would serve luncheons and dinners. 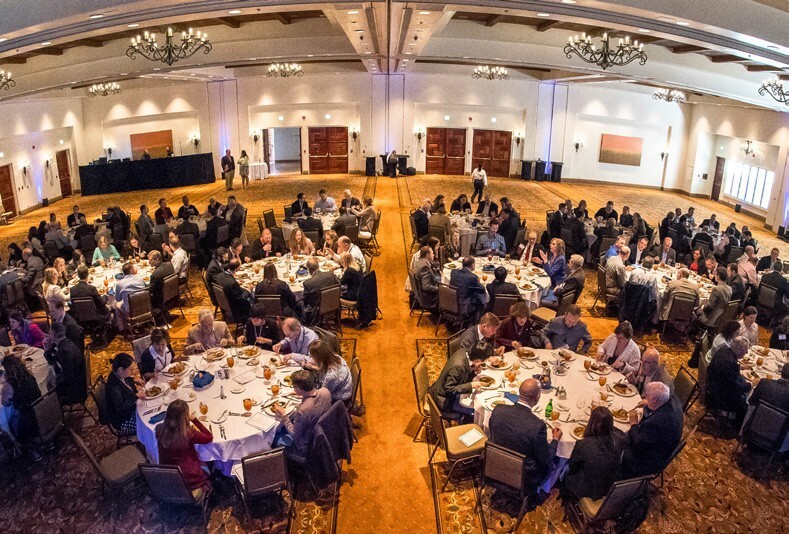 Each of the banquet featured a different subject. 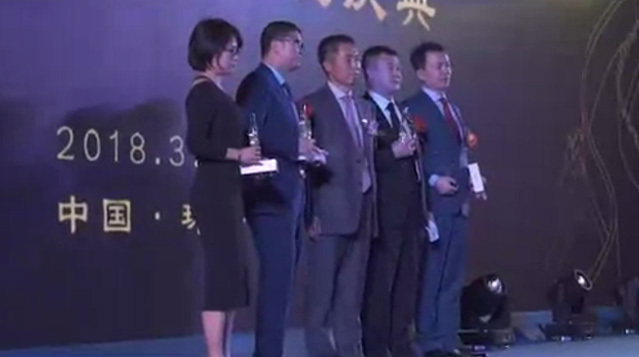 In addition to the discussion on the current situation of intellectual property law and practice, the banquets also covered some public service subjects like environmental protection and water conservation.